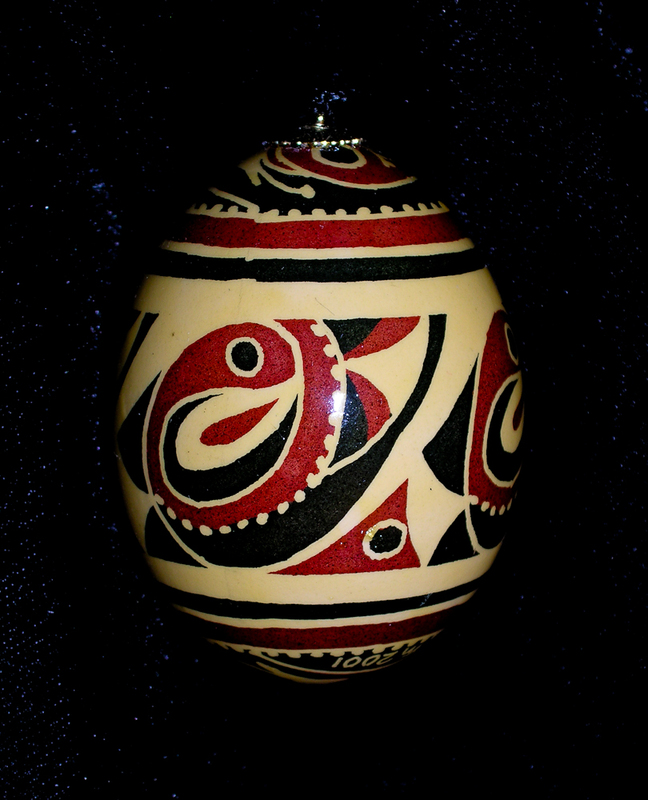 From now until April 30 you can see a wide assortment of my pysanky eggs at the Kennedy Gallery, 1114 20th Street, Sacramento, CA, 95811. It is such a privilege to connect my spiritual life and my art…and to see it reach farther than I ever thought possible boggles my mind. Recently I submitted a photo of my work to Clayfire Curator and just yesterday found out it was chosen as part of a Lenten Prayer Project. 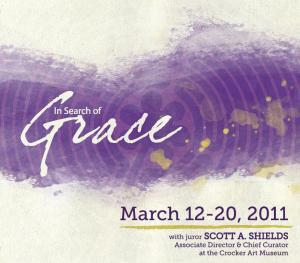 Lent, the season of reflection leading to Easter, brings to mind different images to different people. Growing up it always meant giving up something important to me, like candy. Avoiding sweets didn’t usually last very long, and then it was merely a matter of confessing my sin and waiting for the Easter bunny to bring goodies. Last year my Lenten experience changed that mental image dramatically. 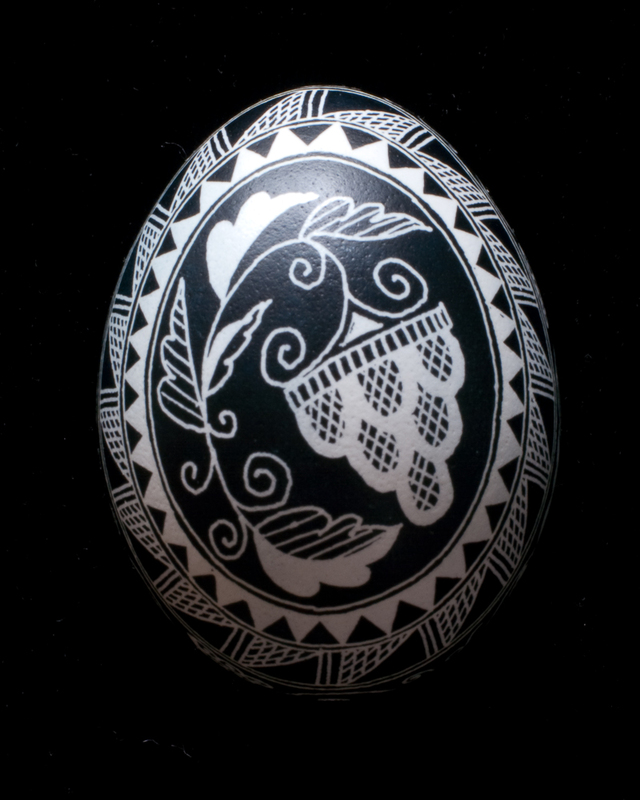 Preparing for a gallery show of my pysanky and working only in black and white challenged me both as an artist and a Christ-follower. Through that experience I understood, possibly for the first time, what it really means to depend on God for my very next step. And the celebration of Easter felt so much sweeter with the joy of adding color back to my work. I don’t know what Lent will hold for me this year, but I find myself looking forward to learning more about myself and about God through it all. What about you?